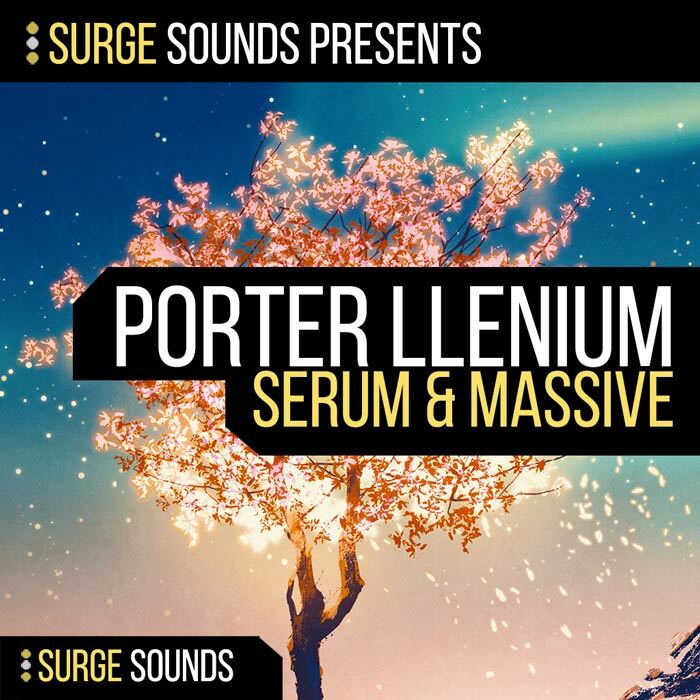 Surge Sounds – Porter llenium is a phenomenal collection packed with ethereal and soulful sounds. We are always striving to provide unique and modern presets that will enhance your creativity. This pack puts innovative sound design in your hands, giving you the opportunity to take your productions to the next level. The concept behind this collection was inspired by Bass Music innovators like Porter Robinson & Illenium. We set out to unlock the secrets of how they create their unique sound. This soundbank provides 180 ethereal presets for Xfer Serum and 120 soulful presets for NI Massive, all which were expertly crafted to surpass the current creative boundaries. As a bonus we are including ‘Millennium Guitars’ which provides 30 phenomenal guitar presets with custom Xfer Serum wavetables created from recordings of a Les Paul, Stratocaster & Telecaster guitars through multiple guitar amps. As far as we know this hasn’t been done before. We are confident this release will get your creative juices flowing and will be a game changer to your future productions! Xfer Serum 1.214 and NI Massive 1.3 or higher is required.